Every child is special to his/her parents, but this mother cannot get enough of her daughter. 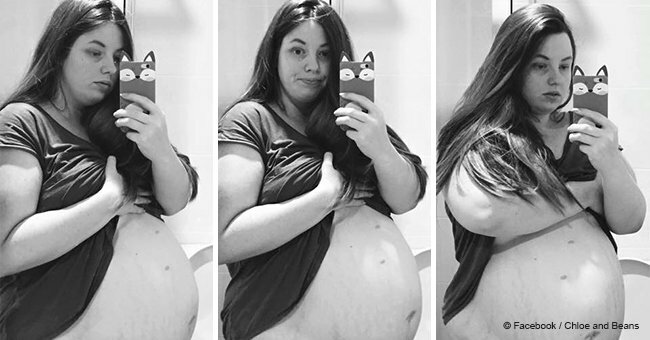 Shareably reported that Chrissy Corbitt from Orange City, Florida, had always suspected that her newborn might be bigger than normal. This little one is certainly like no other and her mother knows it. 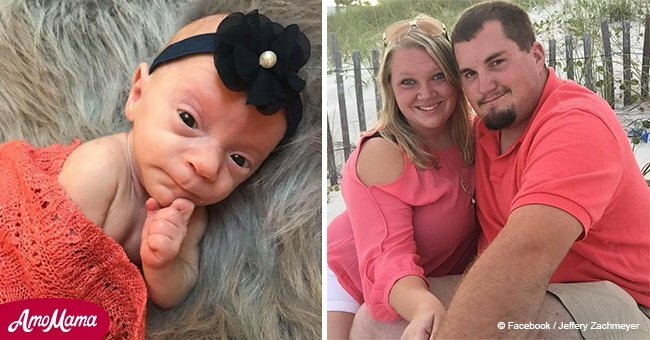 Corbitt knew she would have a big baby, however, was surprised when her daughter was born. 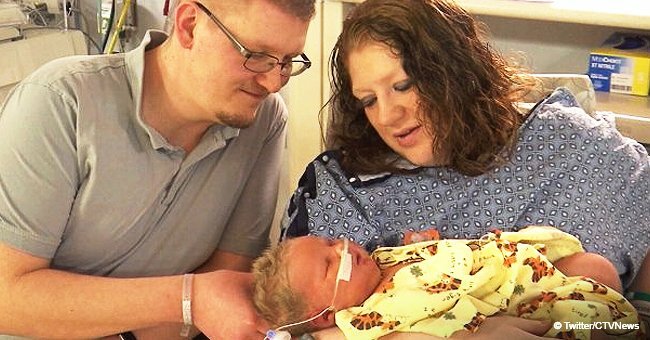 A mother-of-three, Corbitt’s children had been born larger than the average size of a baby. Each of her babies had weighed around nine to 10 pounds at birth. The average American newborn weighs in at 7.5 pounds. However, this mother was shocked and everyone in the operating table cheered when the baby was born. 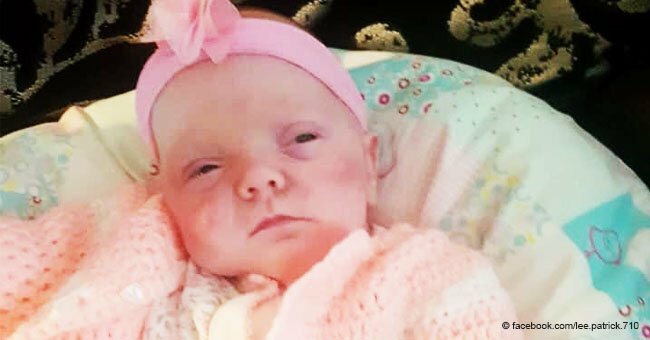 The baby, named Carleigh Brooke Corbitt, weighed a massive 13 pounds, 5 ounces at birth, which made her twice the size of a typical baby and her mother could not believe her eyes. Chrissy Corbitt, Inside Edition, June 6, 2017. Corbitt soon learned that she was not the only one who had anxiously waited for the arrival of her baby. Everyone in the room had turned their attention to the delivering room. 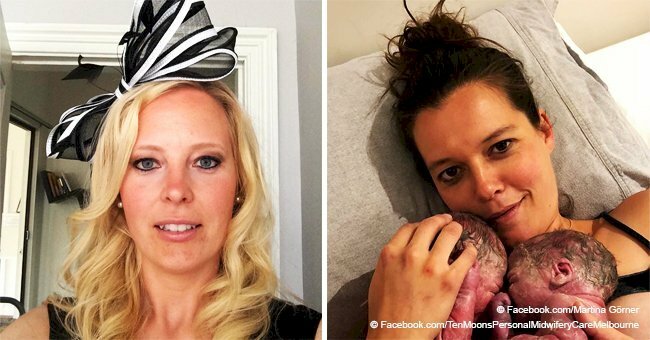 When the mother gave the final push, she received an unexpected applause. Everyone was cheering her and Corbitt said that she had never seen that happen before. The family soon realized that it was the beginning of many firsts for the family. The baby was big and she couldn’t fit in the baby clothes her parents had purchased for her, ditto with the diapers. The Corbitts, like any other family, had worked tirelessly for their little girl’s arrival. However, they now had to start all over again. The little one’s father, Larry, said that all the stuff bought had to be donated to a local church. As she grew, Carleigh remained much larger than children her own age. Only three weeks old, she had to be fitted into baby clothes meant for a nine-month-old baby. The baby was born healthy and she gets sound sleep. Her mother said that she is a happy baby, smiling all the time.